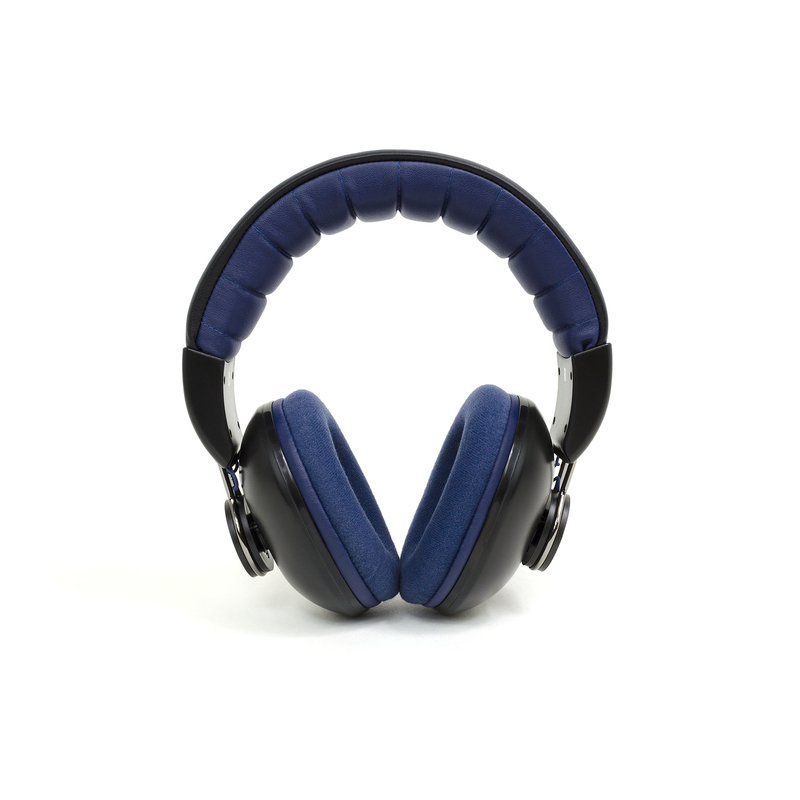 The Snab Overtone HS-42M are closed-back stereo headphones focused on most versatile use in both outdoor and indoor applications. 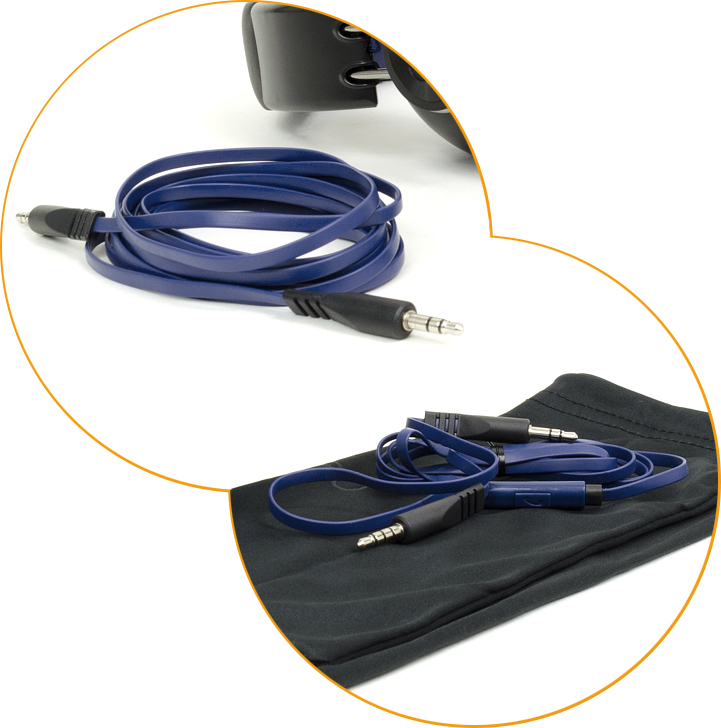 With their low impedance and high efficiency, you can use them with all kinds of portable and full sized audio gear. 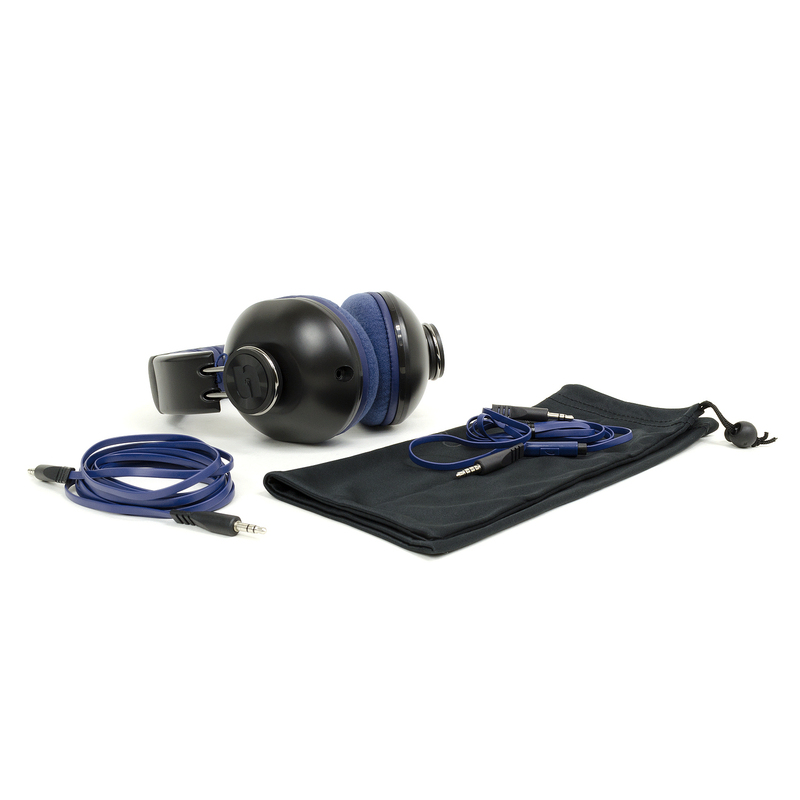 With their natural, relaxed tone with non-exaggerated bass, they can sound very good with all kind of music. 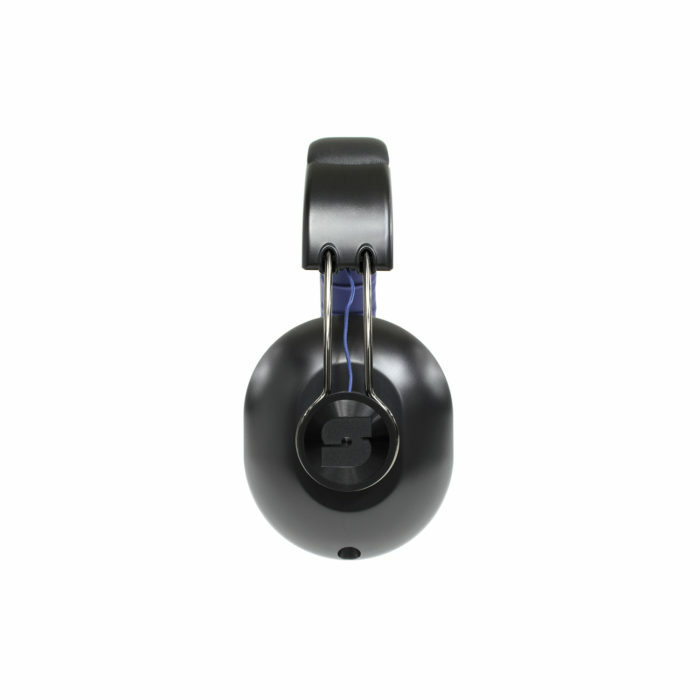 By merging circumaural earcup size with compact frame and closed type, Snab Overtone HS-42M are great companion for people seeking single pair of headphones, but with maximum flexability. 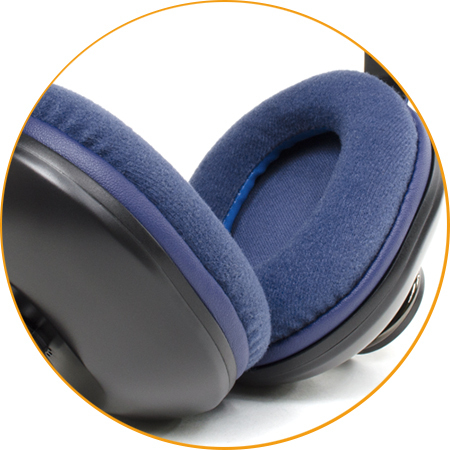 For best comfort during very long listening sessions without ear sweating. 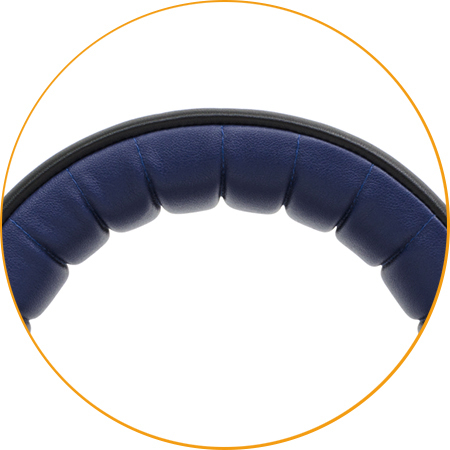 Being soft and durable, it can withstand even unpleasant weather conditions. 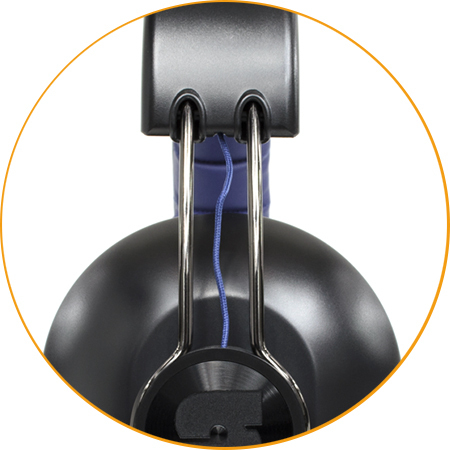 Headphones can be adjusted to most sizes of head and ears. 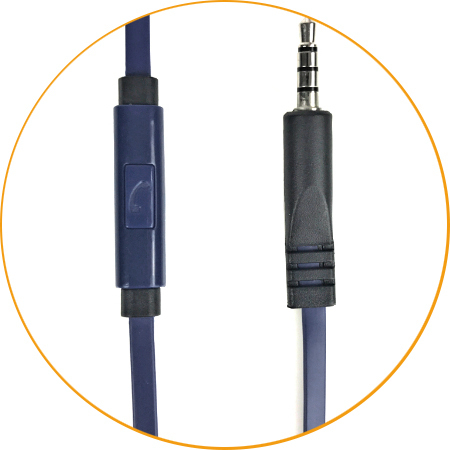 Cable can be easily replaced or upgraded for you specific needs. Lots of phone calls? 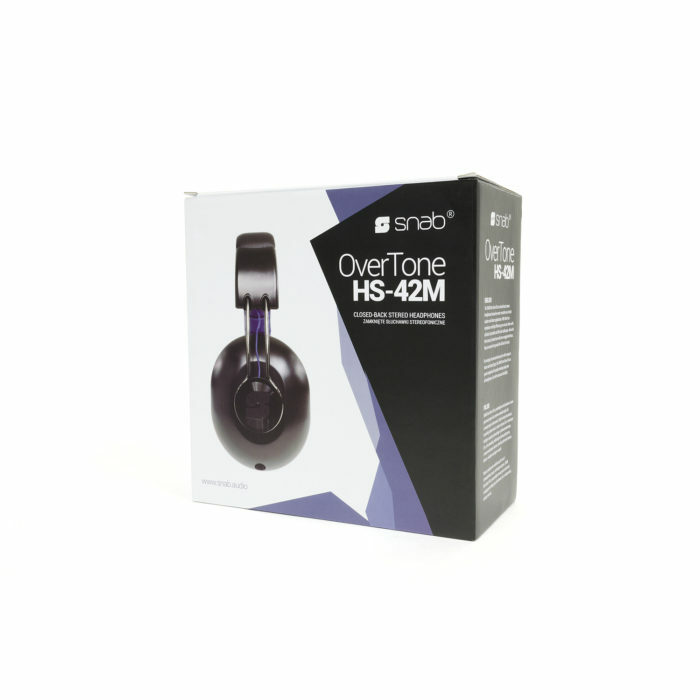 Overtone HS-42M headphones will meet your expectations no matter the circumstances. 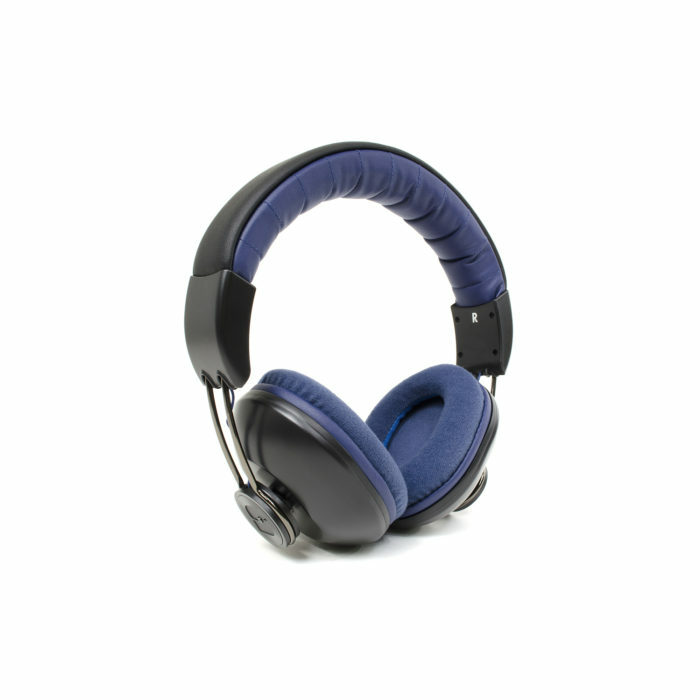 Built-in mic and remote will help you to manage your music and calls. THD-N: Less than 5% at rated power input 1 KHz przy S.P.L. "English version of Audiofanatyk.pl review"